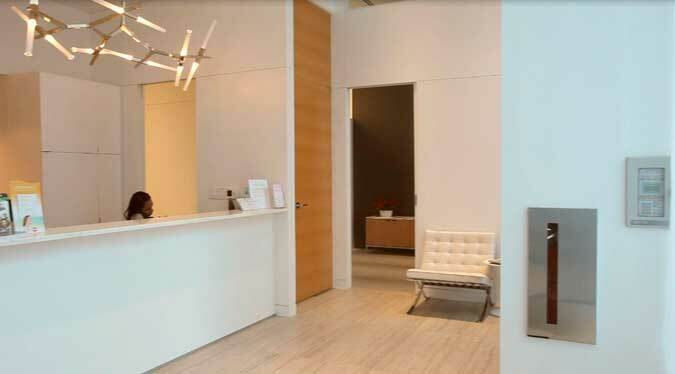 Located in Center City Philadelphia and the Main Line, we specialize in all modern forms of hair transplantation. Thomas D. Griffin, MD developed the Griffin Hair Restoration Center with the goal of providing the most advanced hair replacement treatments to his patients. We are incredibly proud of our modern facilities and hope you’ll visit us soon to experience the difference that our Institute can make in your life. View our state-of-the-art facility in our virtual tour. Griffin Hair Restoration offers the latest technology in hair restoration and a comfortable facility for our patients.